Welcome to the Marshall Volunteer Fire & Rescue Department! In 2016 Marshall Volunteer Fire Department (Inc. 1942) and Marshall Volunteer Rescue Squad (Inc. 1966) merged to better serve our community. We operate out of two locations and hope to one day be able to build a new building that will allow us to operate from one location. 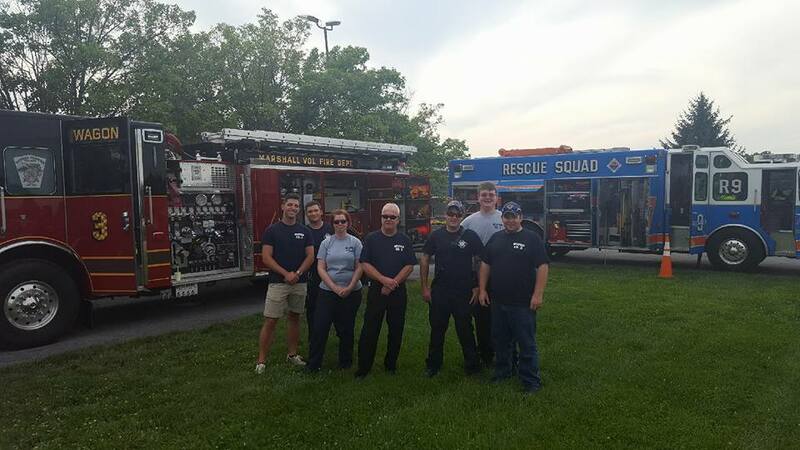 This department is all volunteer based, so in an effort to make sure if you call, we can answer, Fauquier County Department of Fire Emergency Management has assisted us with staffing during the daytime shifts. We need YOU! to help us help our community!